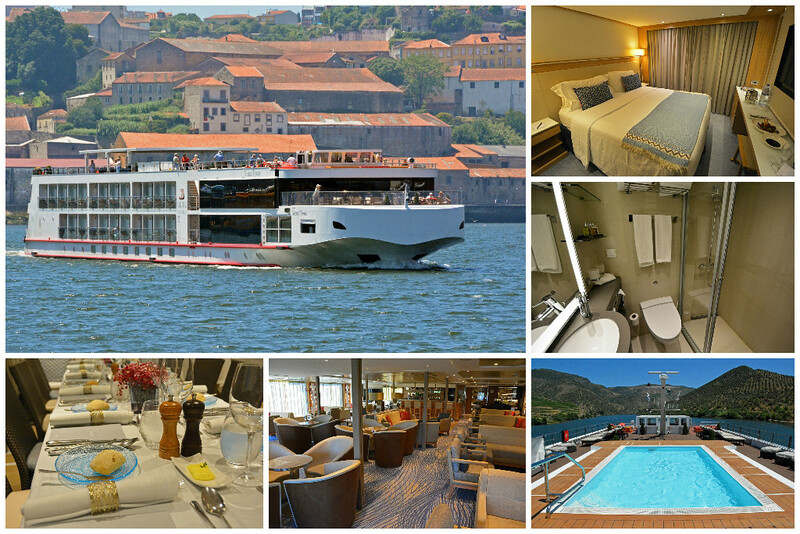 As if you needed more than just the above picture to convince you to take a Douro River cruise! But just in case you need more convincing, here are a few more reasons! Despite the fact that Portugal’s capital city is located almost 200 miles south of the Douro River’s terminus in Porto, the vibrant city of Lisbon kicks off Viking’s River of Gold itinerary. 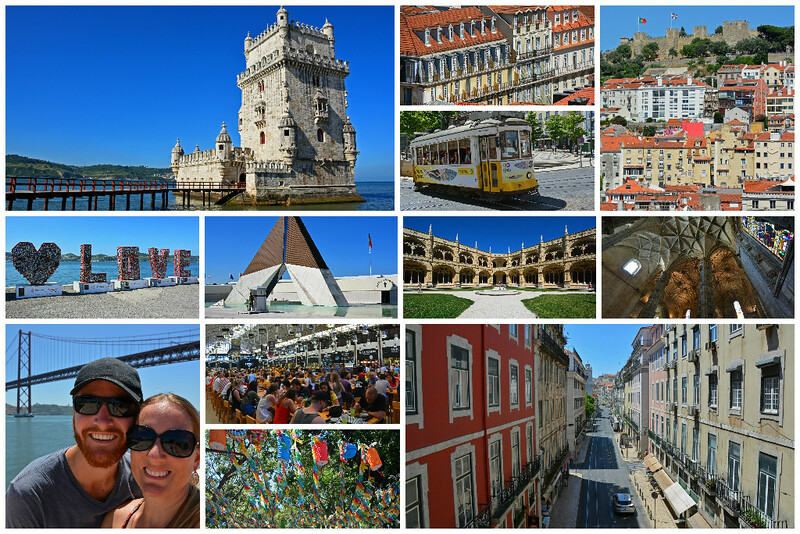 Though we weren’t on the cruise ship quite yet, we explored the city with the helpful information from our friendly and knowledgeable Viking guides, wandering the narrow, hilly streets of the Alfama district and visiting the Jeronimos Monestary and Belem Tower. During our free time, we discovered even more of the city by wandering through the Rossio, Lisbon’s main square, and making our way to the top of the Elevador do Santa Justa for wonderful panoramic views over the Baixa district. For a fun and unique dining experience, we enjoyed the eclectic mix of food stalls at the Time Out Market. Because we had limited free time in the city, we didn’t do much other than wander the streets and take in the sights. Next thing we knew, we were on a comfortable coach on our way to Porto! Porto was an exciting town to visit for several reasons: It is where the cruise portion of our adventure with Viking began and it is where we spent a few days at the conclusion of the cruise where we had the awesome privilege to be amongst tens of thousands of fans when Portugal won the 2016 Euro Cup Final. 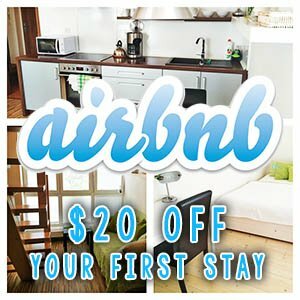 The city definitely warrants more than just a day, so if you have time following the cruise, consider adding a few days. As it is, one day certainly isn’t enough time to sample a variety of port wines at the cellars in Gaia, opposite the Douro. As part of the guided tour in Porto with Viking, you’ll have the opportunity to tour and sample at the Sandeman cellar. And at the conclusion of your city tour, the time will come when it’s time to set sail!! 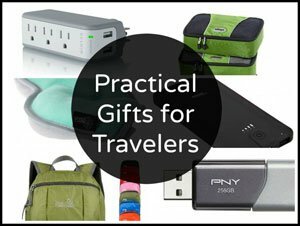 Besides Portugal’s two largest cities (Lisbon and Porto), we originally had not heard of any of the ports of call we would be visiting along the way. This made the River of Gold itinerary all the more intriguing to us, as we love discovering new-to-us, not-widely-known destinations. 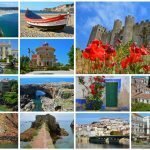 From the hilltop medieval town of Castelo Rodrigo to the endless vineyards of Favaois, there was no shortage of gorgeous landscapes and fascinating towns to explore. 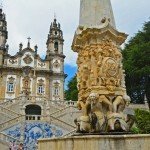 Also during our journey on the Douro River with Viking, we descended the 686 steps at The Shrine of our Lady of Remedies in Lamego, dined in a 1,000-year-old Benedictine monastery, sampled freshly baked bread and Moscatel wine in Favaois, explored the lush gardens at the Palace of Mateus, sipped delicious port at a 100-acre wine estate, and visited the bustling Spanish town of Salamanca. We are not exaggerating when we say the landscapes along the Douro River are unrivaled. We’ve been to Tuscany twice now, and while Italy may get more recognition for its stunning wine regions, the Douro River Valley certainly has some of the most breathtaking scenery we’ve come upon throughout our travels. We couldn’t stop taking pictures and once you scroll through the images below, you’ll see why. There’s a lot of relaxing scenic cruising built into the River of Gold itinerary, so we had plenty of time to also put down the camera and just take it all in. 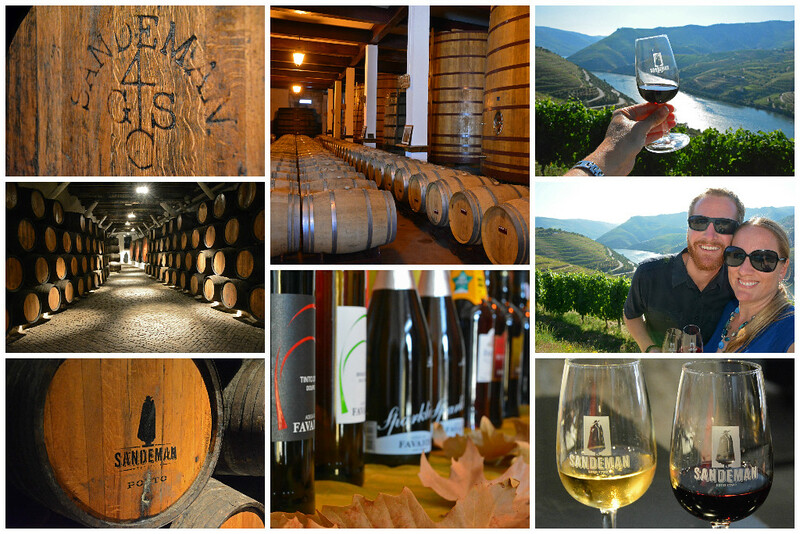 What would a cruise through the Douro River Valley be without ample amounts of port wine? Hundreds of thousands of acres of vineyards line the shores of the Douro and the valleys beyond. The region’s dry, hot summers and cold, wet winters, along with the soil quality and altitude of the vineyards, all contribute to perfect conditions for growing grapes. Not only will you learn about the process of how port is made, you will also get to sample your fair share of delicious wines. Try ruby port, tawny port, and even white port. If you’re feeling extra fancy, try some late-bottled vintage port. But don’t think it’s just port that you’ll be sipping. 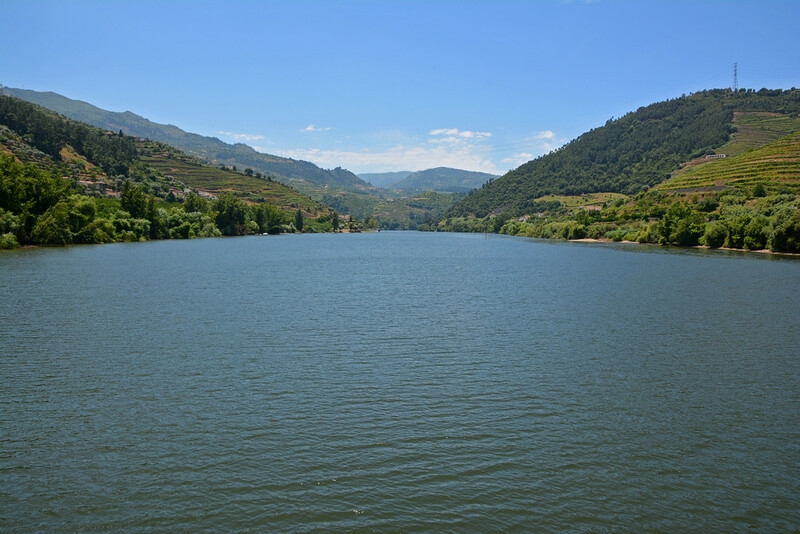 Within the Douro’s winegrowing (vinhateiro) region, you can also sample a variety of red table wines, rosé, Moscatel, along with the local vinho verde (green wine). The word Fado stems from the Latin word fatum, which is also where the English word fate originates. Fado music is full of passion and despair, heart and soul. 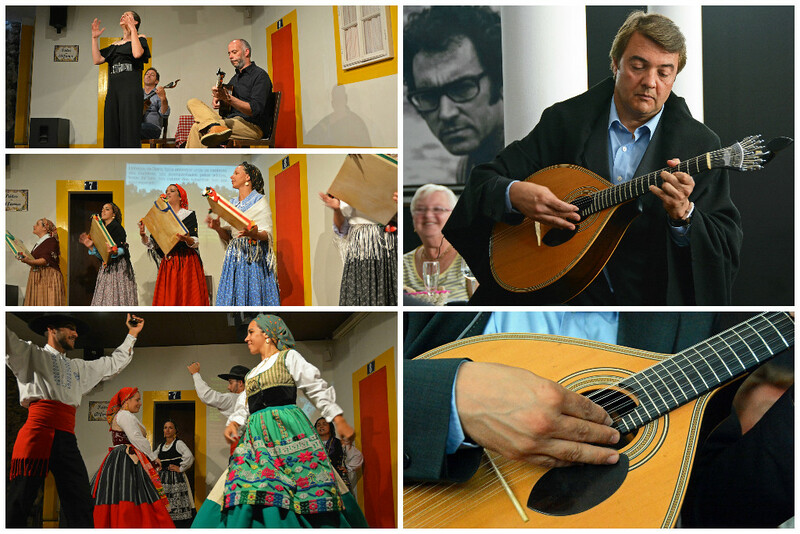 There are two varieties of Fado and we were able to experience both during the River of Gold itinerary! It is said that Fado was born in Lisbon, and while its style is more well known, Fado in Coimbra (performed exclusively by men) is traditionally linked to the city’s University. As we travel to new places, we look for opportunities to experience a destinations’ traditional culture, and there’s no better way than through traditional song and dance… well, that and the local cuisine, which we also had plenty of throughout our cruise! 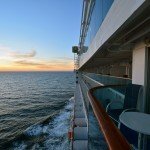 You won’t find a large theater, spa, gym, or casino on-board a Viking river cruise ship, but that doesn’t mean there aren’t plenty of things to do while on-board. Throughout your time on the ship, enjoy a fascinating array of informational sessions, lessons, and demonstrations. All on-board activities are free to attend for those who are interested. 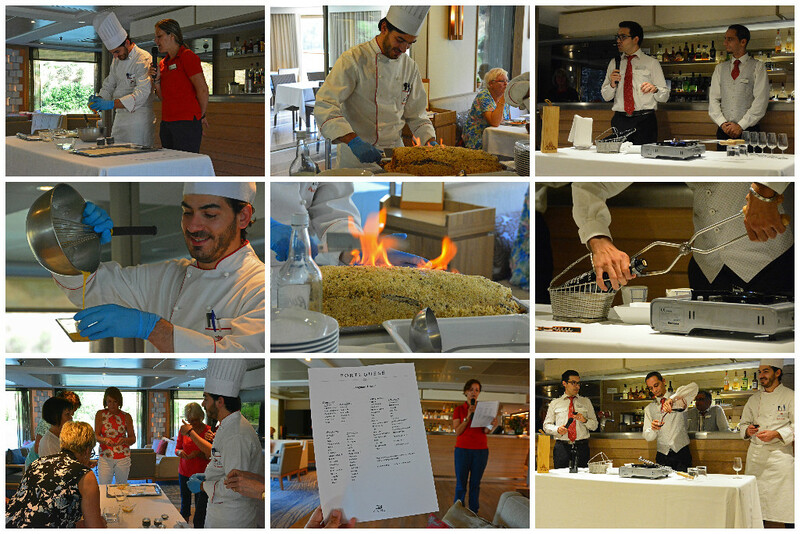 During our particular cruise, educational presentations included: The Douro River & Region, Portugal’s History, and Learning Basic Portuguese. We also learned how to open a vintage bottle of port with fire and how to make the famous Portuguese Pastel de Nata (tart pastry). Live music by a Portuguese Folk Band and Flamenco Dancing from Spanish locals were other activities we enjoyed during our time on the ship. This was our second Viking river cruise. Last year, we embarked on Viking’s 15-day Grand European Tour and cruised along the Danube, Rhine, and Main rivers taking in bustling cities, small towns, and castles along the way. One of our favorite aspects of cruising with Viking is the people we met, in particular the crew! Their jobs are not easy. 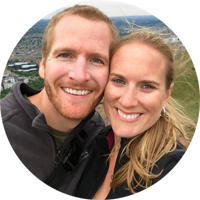 They spend a lot of time away from their families and all the while, they have constant smiles on their faces and work hard to ensure that all Viking guests have the best possible time both on-board the ship and during the excursions. 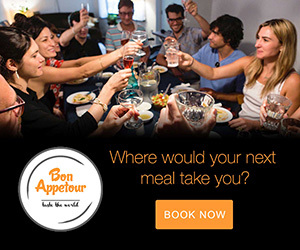 With just over 100 passengers on the Douro river cruise ships, they learn your name, get to know you, and treat you like family. It was honestly hard to say good-bye to this crew, though the memories they left us with will last a lifetime! Want a closer look at our time in Portugal with Viking?! Check out our video below! 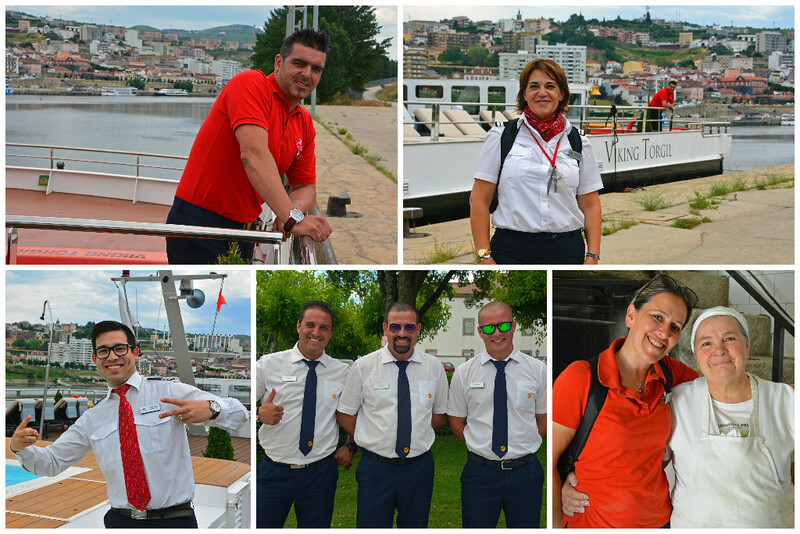 We’d like to thank Viking River Cruises for hosting us on the Viking Torgil to experience the River of Gold itinerary. As always, our write-ups are an accurate reflection of the experiences we had. We were on this trip with you earlier this year, what a great trip and experience, your site, photos and movies, bring the whole holiday back. Yours Chris and Jeanne Skinner. Fabulous! Glad you enjoyed the trip down memory lane. It was such an amazing journey. 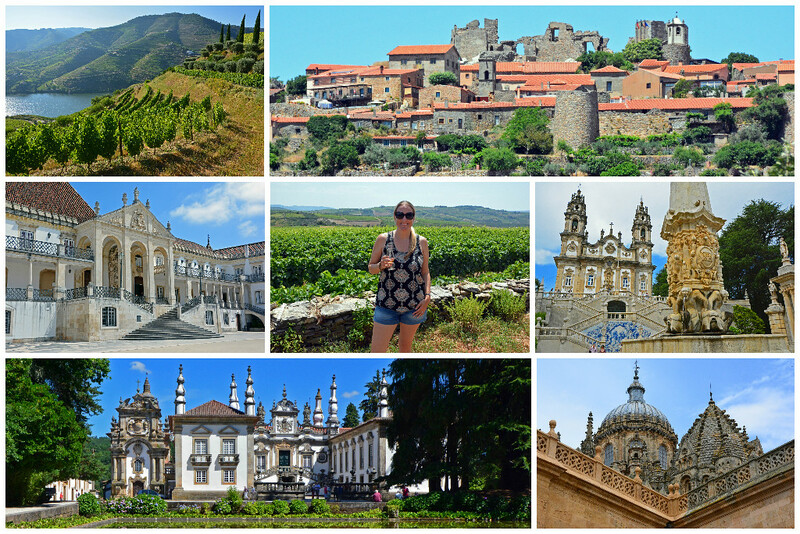 We seriously adore Portugal and specifically the Douro River Valley; it’s such an absolutely gorgeous region! 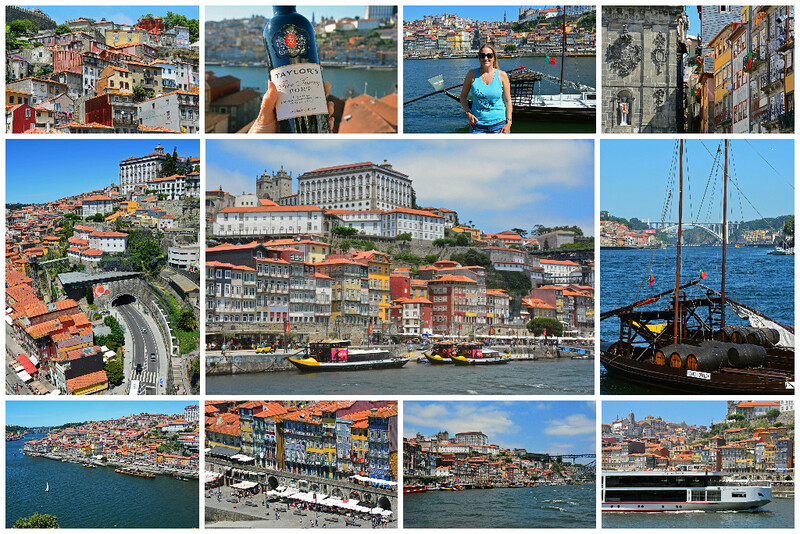 We will definitely need to go back one of these days to explore further… a drink more port! You have been everywhere! So lucky. We loved the Douro Valley. The cruise looks very enticing and we may do that next time. We are going back in 2020 with a group of friends. We had a great time in Porto too. Driving in the Douro Valley was a bit interesting at times but the beauty is everywhere.